SKU: 4-0175. Categories: Light & Heat, Tools & Gear. 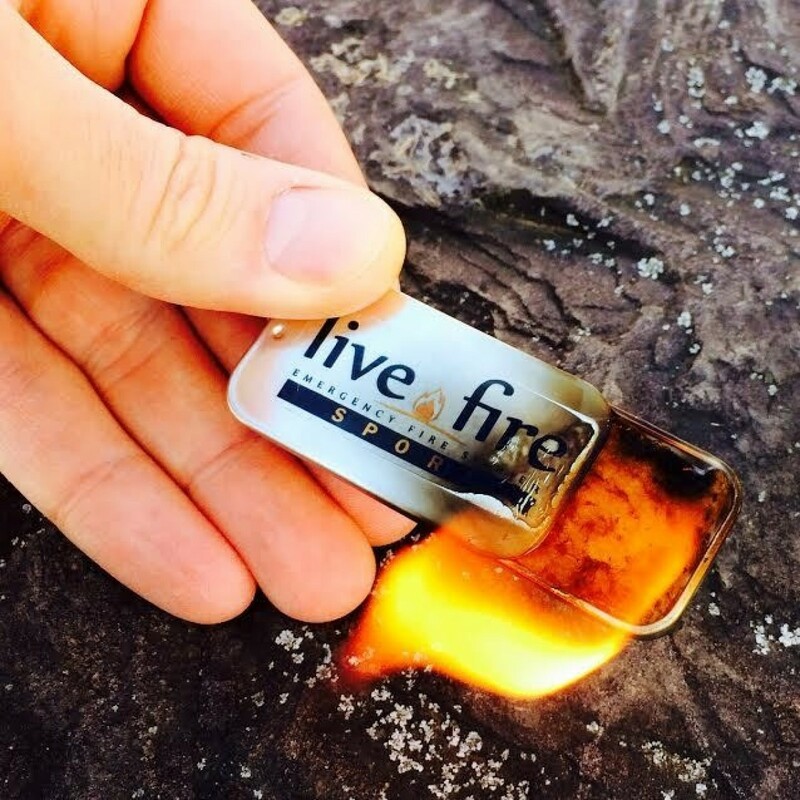 Live Fire is a compact, waterproof fire starter that takes a spark from a ferrocerium rod, lighter or match even after being submerged in water for extended periods of time. 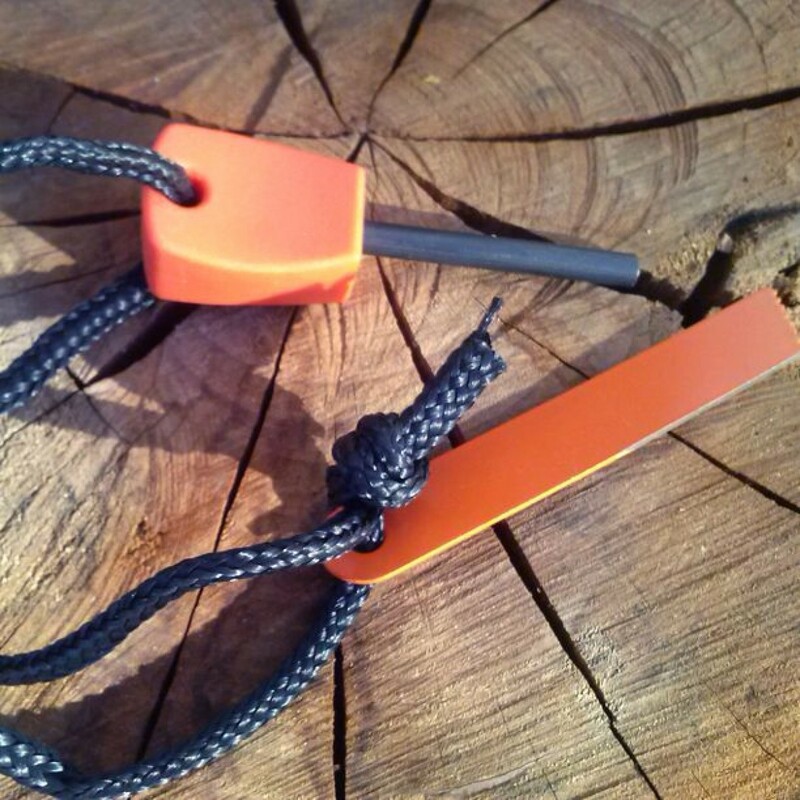 Reliable and functional, this All-Weather product is perfect for all outdoor enthusiasts! Live Fire is smaller, lighter, burns hotter and longer than other leading emergency fire starting products! Live Fire is meant for ALL weather conditions and takes a spark easily from Ferrocerium rod, lighter or match. The entire contents are 100% waterproof and will even light after being submerged in water for long periods of time. Burn times average 30 minutes with the lid completely removed. Because the lid slides open and closed, it allows you to control the needed flame size. This also allows you to conserve resources as well as increase burn times.